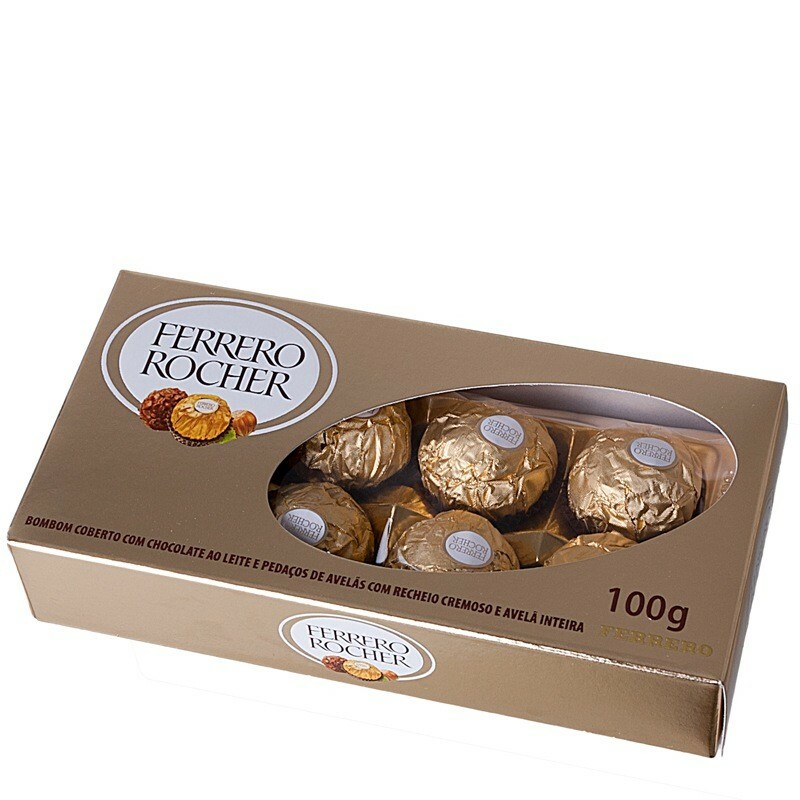 Add the 8 pack of Ferrero Rocher chocolates to your order today! It will surely please. Amazing taste! Your loved one or friend will be thankful that you gave them a little something extra, along with their flowers or gift basket. IMPORTANT: In case the above product is unavailable we will substitute for a similar product of the same or greater value and quality. Rest assured your gift will be a success.